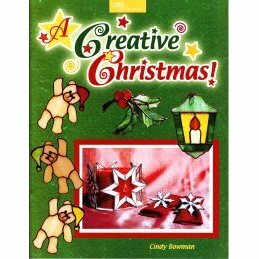 Ornament designs that can be expanded into innovative Christmas creations. Patterns include ornaments with teddy bear, holly berries, country lanterns, snowflakes and more. More than 40 patterns in all. Includes color photos of each finished project.